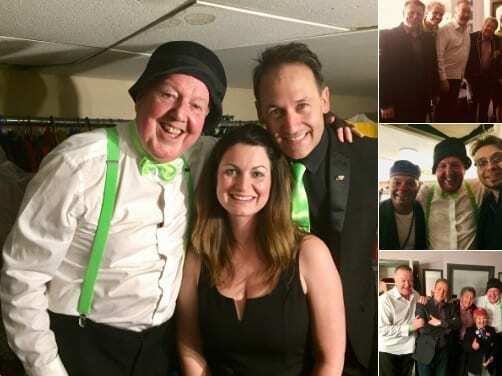 Jimmy Cricket appeared with a host of fellow entertainers in memory of their late colleague and friend Keith Harris in Blackpool. Eyes & Teeth took place at the Viva Blackpool on Friday (21 September), with all the money raised going towards The Keith Harris & Orville Statue Fund as part of a campaign to erect a memorial in the town for the late ventriloquist. Keith, who died in Blackpool aged 67 in 2015, was best known for his television show The Keith Harris Show (from 1982 to 1990) and for his appearances with his puppets Orville the Duck and Cuddles the Monkey. Other stars taking part in Friday’s show included Christopher Biggins, Bobby Davro and The Krankies.